Silver Spring, Md. (April 3, 2019) – Discovery Education Streaming Plus, the comprehensive digital service supplementing instruction across all K-12 curricular areas, was recently announced the winner of a coveted EdTech Digest’s Cool Tool Award in the Content Provider Solution category. In addition, Discovery Education, the global leader in standards-aligned digital curriculum resources, engaging content, and professional learning for K-12 classrooms, placed finalists for the Trendsetter, Cool Tool, and Edtech Leadership Awards. Now in its 9th year, the US-based EdTech Awards is the largest and most competitive recognition program in all of education technology, recognizing the biggest names in edtech – and those who soon will be. This year’s finalists and winners were narrowed from the larger field and judged based on various criteria, including pedagogical workability, efficacy and results, support, clarity, value and potential. 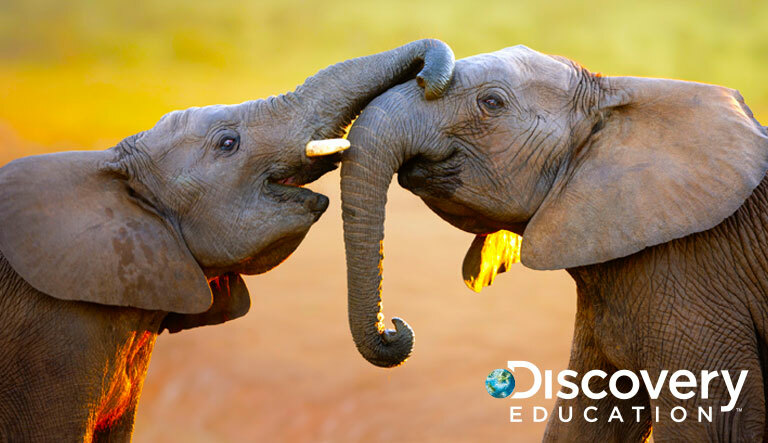 For more information about Discovery Education’s digital curriculum and professional learning services, visit discoveryeducation.com, and stay connected with Discovery Education on social media through Facebook, follow us on Twitter at @DiscoveryEd, or find us on Instagram and Pinterest.